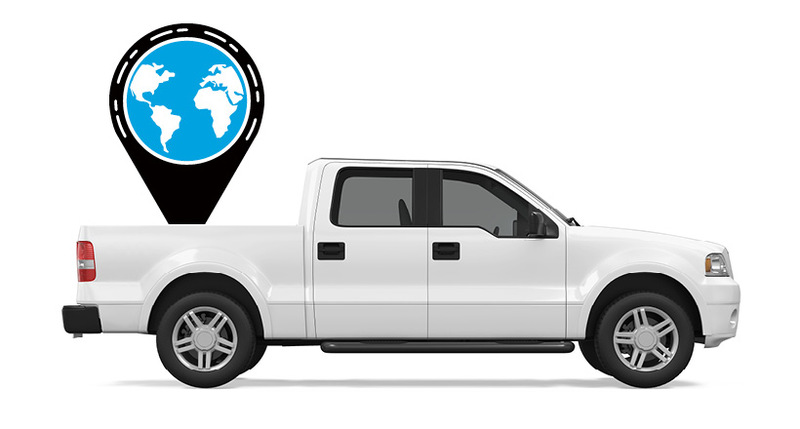 This is the beginning of a three-part series on Azuga’s expansion into social telematics. With the developments of cloud computing and data management, fleet managers are able to monitor driver behavior as if they were sitting in the passenger seat. While these breakthrough developments are keeping drivers safe and increasing ROI, managers and employers have never really been able to shake off the “big brother is watching you” problem. Even when mitigated, the driver is still asking the “What’s In It For Me?” question. At Azuga, we believe that this sense of overbearing management has brought tension to the manager/driver relationship and has likely contributed to an increase in the already very high turnover rate of drivers in the fleet industry. To solve the issue, we’re taking an all-new, social approach to telematics. According to the Incentive Research Foundation, an emphasis on individualization was identified as a key business incentive, and something called “Gamification” was deemed an upcoming trend due to the lifestyle of the rising millennial culture. Gamification incorporates “the principles of game design into the structure of reward & recognition programs and meetings.” Azuga Fleet Mobile is adapting the concept of gamification, leveraging data gained by Azuga’s GPS fleet tracking technology to have drivers to coach themselves to becoming better drivers. 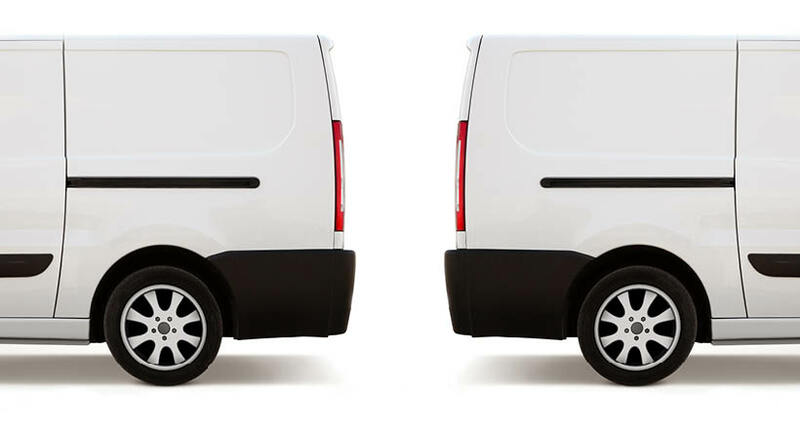 When drivers become safer, overall MPG of the fleet improves, and the ROI is effortless! Utilizing the Azuga Fleet Mobile app, drivers will be able to see the same driver behavior data that managers have seen all along, (hard breaking, excessive idling, etc.) and make adjustments as they see their own driving errors in real-time. Not only can drivers see their own data, they can see their colleagues too, stimulating healthy competition among the entire fleet. Through the app, managers can reward drivers for achievements such as “most efficient driver” or “most improved driver” by giving gift cards from major companies such as Amazon and Walmart. Drivers are also able to share their exceptional driving behavior through social media, allowing them to build their portfolio as an accomplished, safe and compliant driver. In Q1 of 2015 Azuga will be recognizing the top drivers across all fleets that are using the Azuga Fleet. By using a proprietary algorithm, Azuga is able to identify the top 10 drivers and fleets across the entire platform and reward them with cash awards, ranging from $200 to $75 per winner. These quarterly awards are an incentive program initiated and funded by Azuga to motivate our customers’ drivers to practice safer and more efficient driving, which in turn, saves companies even more money and increases ROI. In order to give back, Azuga will be taking part of the subscription revenue of Azuga Fleet and donating to a charity of the customer’s choice. So far, Azuga has donated to over 25 charities, and continues to find ways to give back to the communities our clients live in. Azuga has also invested heavily in digital marketing services to enable our customers to further boost their ‘go green’ image. Customers are making significant strides in reducing carbon emissions, saving at least 50 pounds of carbon per vehicle per month. Azuga marketing provides resources for each customer so they can tell their community and their customers about the difference they are making in the environment. Azuga has made a significant investment in promoting drivers’ social media profiles and online presence using 1:1 digital marketing. Azuga’s marketing team has invested in 3 full-time marketers to ensure that drivers, for the first time ever, can speak to their achievements as part of their career progression. 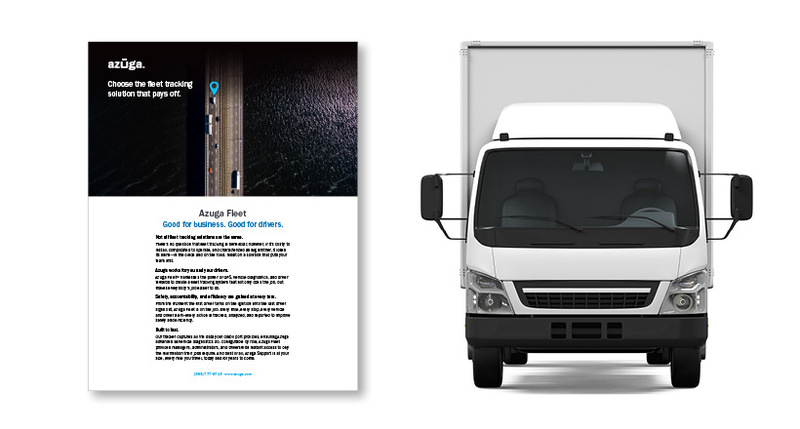 Azuga is thrilled to be on the forefront of this next generation, driver-centric approach to fleet management, and we’re just scratching the surface here. Continue to visit or blog to hear more.